No cancellation fees, Pay at delivery and 1 in 8 sets free! Free delivery at a time and location to suit you! No deposit required, No cancellation Fees and Free delivery. 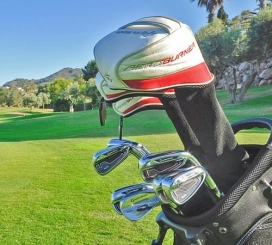 The easiest way to hire golf clubs in Murcia, Spain! 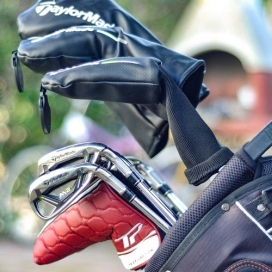 We offer the most convenient golf club hire service in Murcia, Spain. 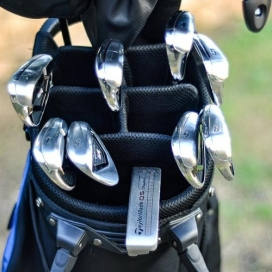 Renting clubs with us is easy. Tell us where and when you want the clubs and we’ll be there waiting for you! Our service is convenient, flexible and as reliable as Jordan Speith’s putting stroke. 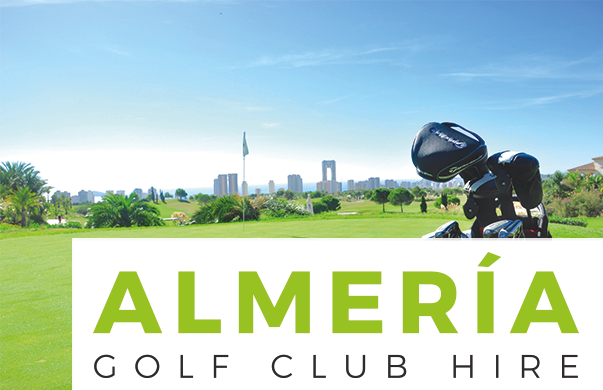 Rent a set of quality Taylormade, Callaway or Titleist clubs, from as little as 30 euro, including delivery and collection. Payment can be made at delivery. Discounts are available for Golf Societies, Stag Parties, Events and Corporate Groups. 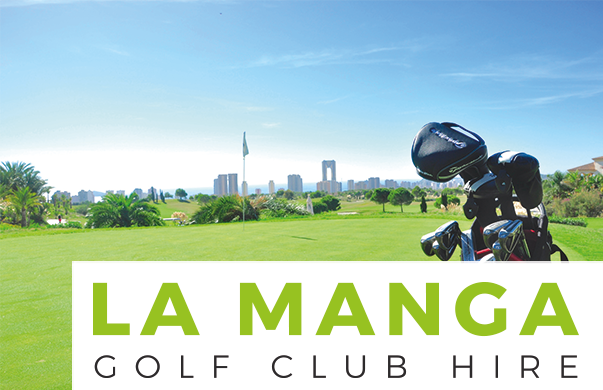 Enjoy free delivery to all the most popular golf resorts in Murcia, including: Mar Menor, Roda Golf, La Manga, El Valle, Hacienda Riquelme, La Torre, Alhama, Saurines, Hacienda del Alamo and La Serena. Golf societies and groups enjoy 1 in 8 sets Free! See our groups page for further information. 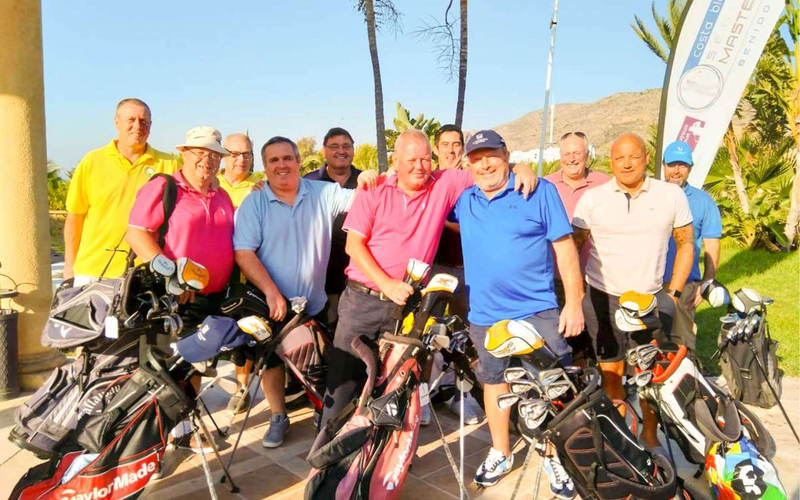 Absolutely superb service from Murcia Golf Club Hire in the past. 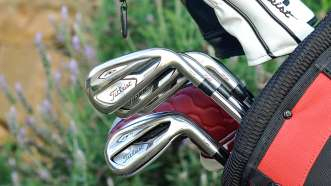 The clubs are excellent and the cost is extremely reasonable. 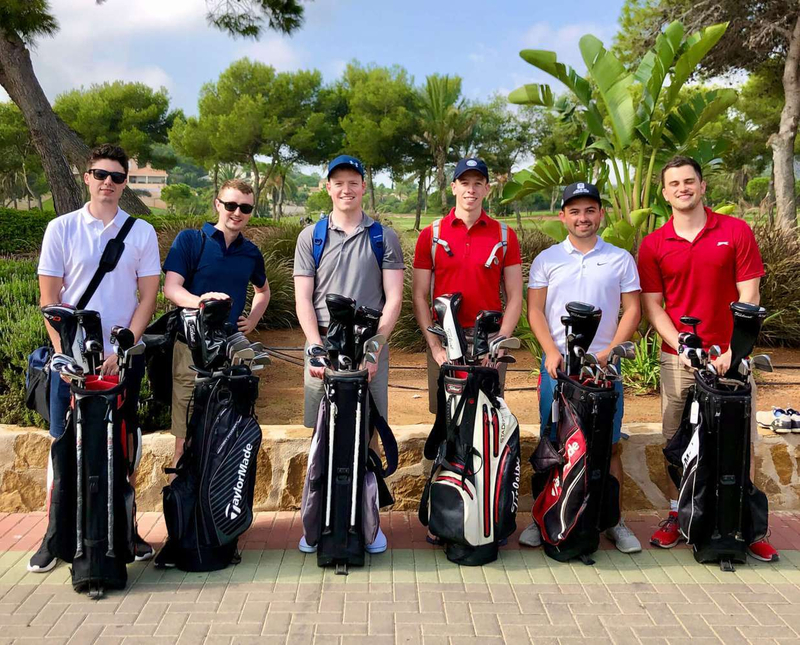 Our societies players have a wide range of handicaps and everyone is always happy with the high quality of the clubs provided. We have used Murcia Golf Club Hire numerous times over the years and we’re delighted to hear you’d opened Costa Blanca Golf Club Hire in time for our recent trip to the Costa Blanca Melia Villaitana courses. You never fail to deliver and collect promptly. A big thank you from all of us at The Lost Ball Golf Society, Hertfordshire and we will see you again in 2018. 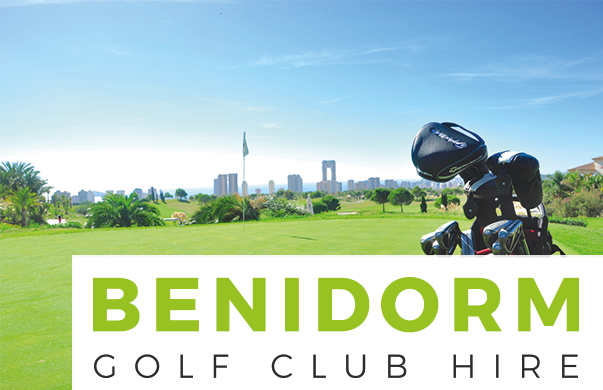 Free golf club delivery and collection to the following to Alicante and Benidorm golf resorts and surrounding areas.